Dynamic. Bold. Engaging. Jil Littlejohn is a seasoned speaker with over two decades of corporate and non-profit leadership experience. Each speech and presentation is a dynamic mix of intellect, experience and raw honesty. Jil keep crowds engaged, informed and wanting more. As the youngest member of Greenville, South Carolina's City Council and the first female President and CEO of the Urban League of the Upstate, Jil is courageously breaking down barriers, creating paths in the constantly changing political landscape and enriching my community every day. She has addressed diverse audiences around the world, ranging from CEO's to teenagers. With over two decades of experience, Jil helps inspire people and she knows the importance of the right fit for your event. 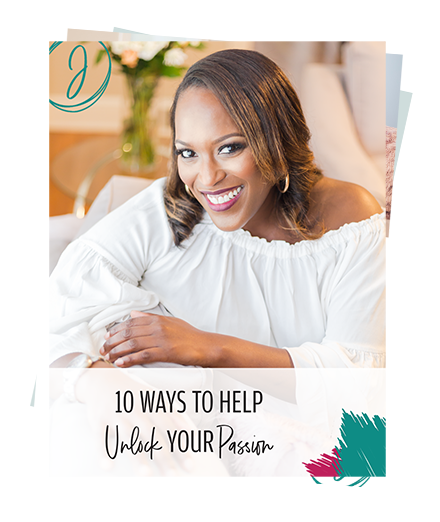 Whether it’s an intimate group or a large conference, she stands ready to give 100% with a specialized and authentic approach. In addition to the topics above, topics and materials can be developed and crafted around specific topics and for specific audiences. Ready to book Jil for your event? Complete the pre-event questionairre here.